Washington: The Trump administration has worked to make India a more prominent part of its regional strategy, a top American think-tank has said in a report, lauding President Donald Trump for promoting strategic ties with India in a “sustained manner”. The CFR in its special report Trump’s Foreign Policy are Better Than They Seem said President Trump “deserves credit for promoting strategic ties with India in a sustained manner”. 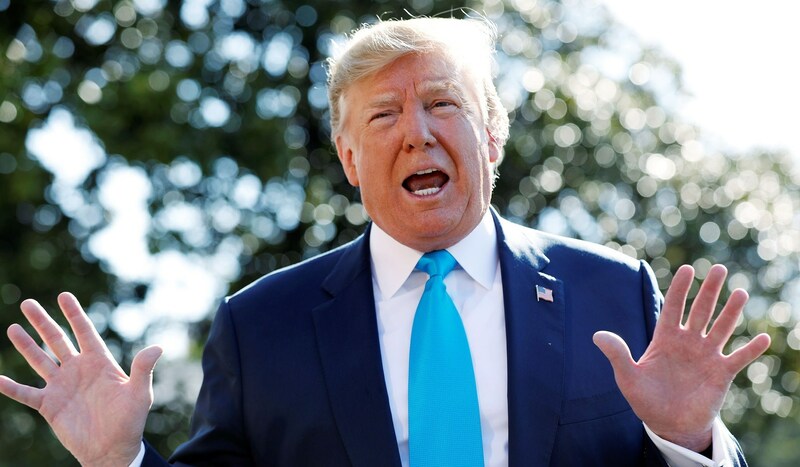 President Trump’s inclinations, as conveyed through his South Asia strategy, which accords primacy to India; his release of advanced weapons systems, such as unmanned aerial vehicles, for sale to New Delhi; and his decision to treat India on par with NATO allies where strategic technology release is concerned are all viewed as favourable toward India, it said. “Although it has not entirely endorsed the Trump administration’s Indo-Pacific strategy, it has applauded the strategy’s declared vision of a free and open Indo-Pacific region a concept first articulated by Japan’s Prime Minister Shinzo Abe, with whom Prime Minister Narendra Modi enjoys an exceptionally close relationship,” the CFR said. In addition, India has quietly and sometimes not so quietly begun to cooperate militarily with the US in significant ways even in peacetime, said the report, in which Blackwill argues that even though many of Trump’s actions have been impetuous and the president oversees a chaotic and often dysfunctional policymaking process, some of his individual foreign policies are better than his critics give him credit for.